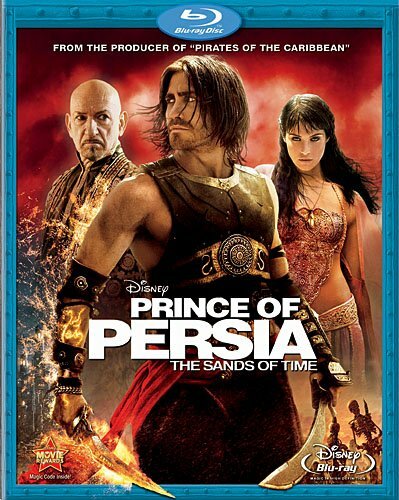 Prince of Persia is a fun action packed film. the film is in fact based off a video game (one that I never played), but that doesn't matter as you can watch with not needing to understand a thing about the video game. Another great thing about this film is the visual effects, I also liked the two main characters, Dastan and Tamina, they the actors both played they will they end up together or not real well. This film has a lot of great action, especially for a disney film. It felt like the passed the film just right and is probably the first video game adaption into a movie that turned out just fine.